Instead of listing lots and lots of items for Christmas gift guides and explaining who they might or might not suit – I’m keeping it simple. This year it’s a top recommendation for Dads, Brothers, partners and sons. 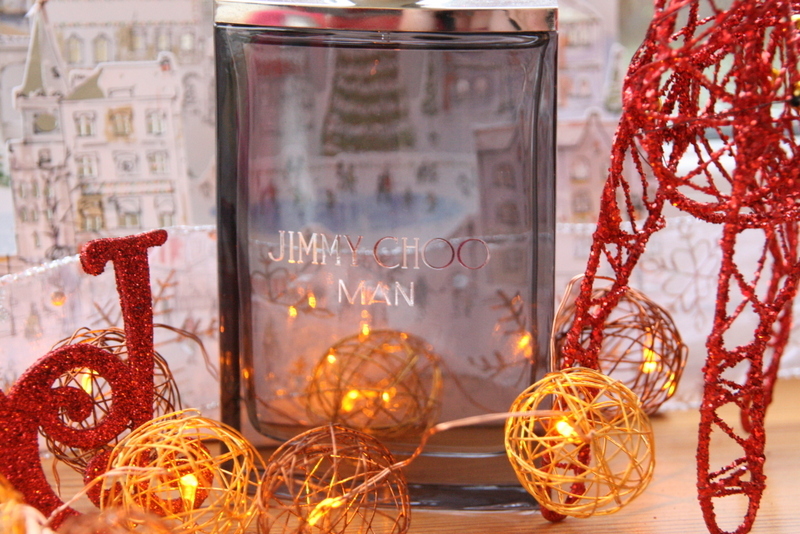 Jimmy Choo Man is a beautifully balanced woody aromatic eau de toilette which we think would suit a large proportion of men out there. 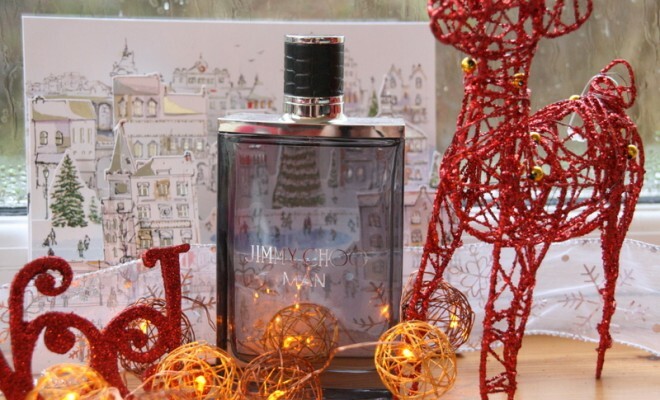 It’s gentlemanly, fresh, sensual and long lasting and we love it! 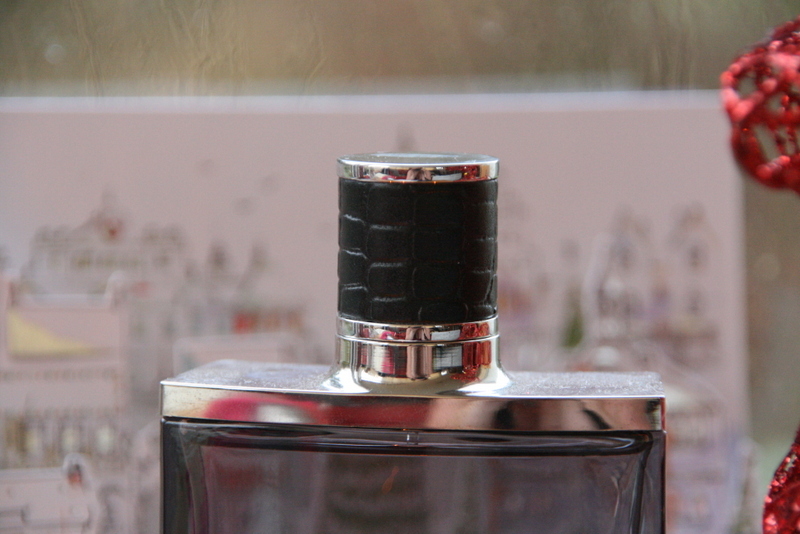 Chic, gentlemanly, easy to wear, women love it, lasts for ages, scent is not to overpowering. Modern, fresh, beautiful packaging and well priced. Why not get one for a man in your life this Christmas?